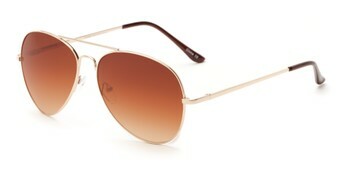 There's a reason these shades are our most popular. 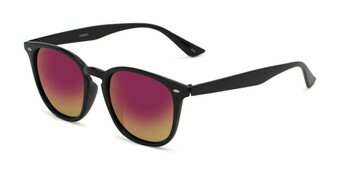 Pick your favorite style and get out there. 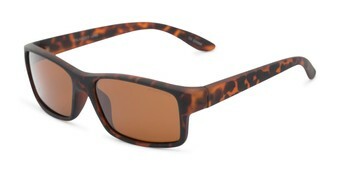 These top picks have been tested by everyday adventurers like you. 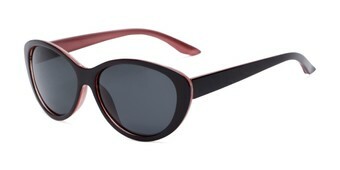 From trendy to classic sunglasses, you'll find a wide range to fit your style. 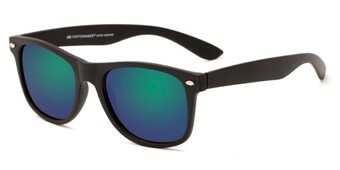 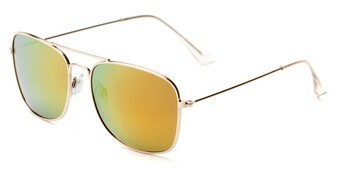 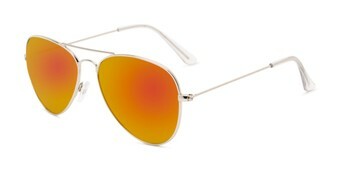 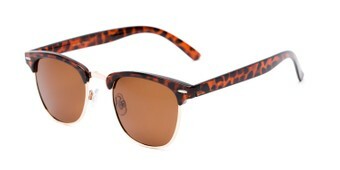 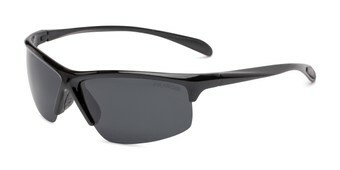 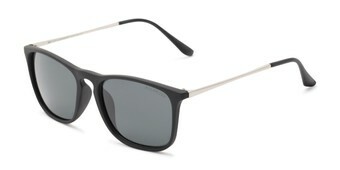 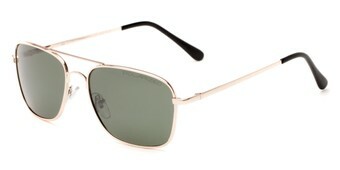 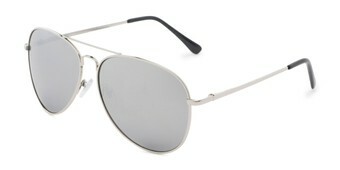 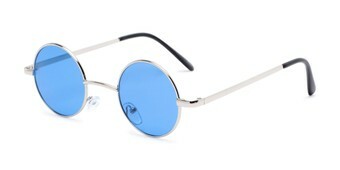 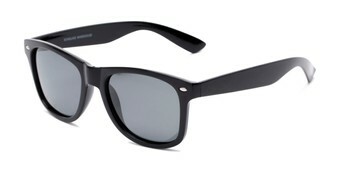 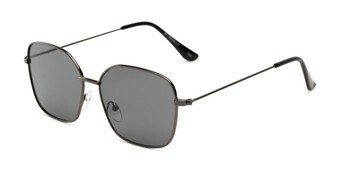 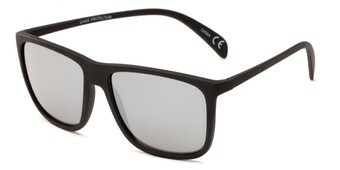 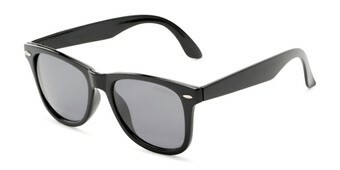 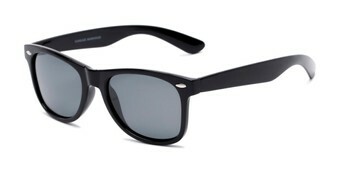 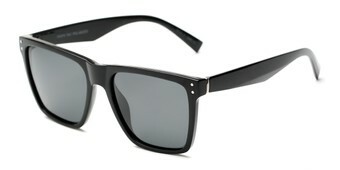 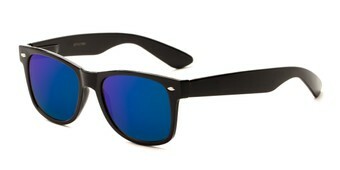 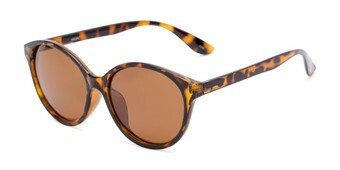 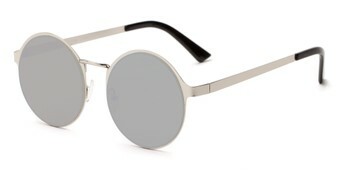 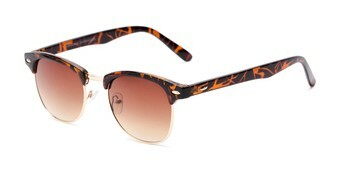 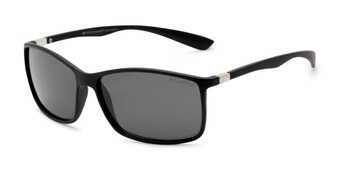 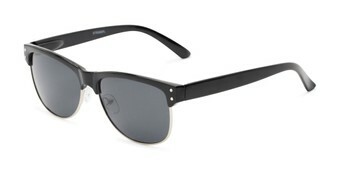 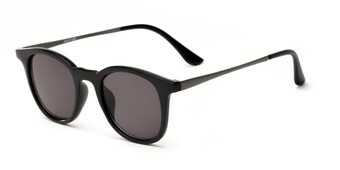 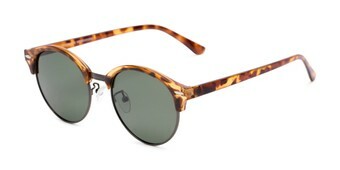 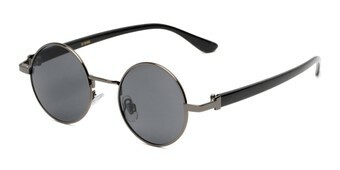 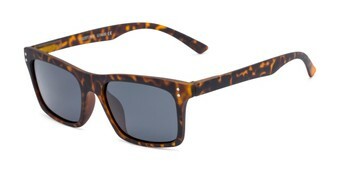 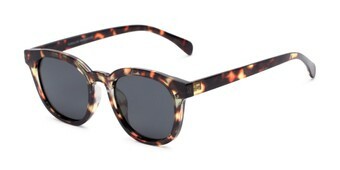 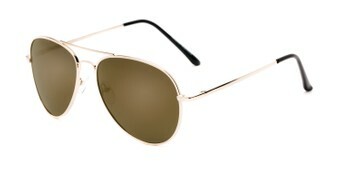 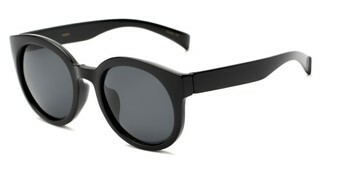 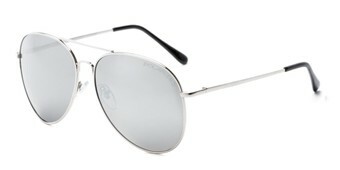 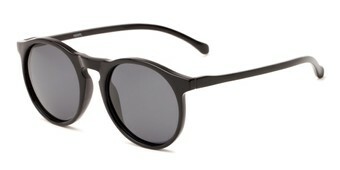 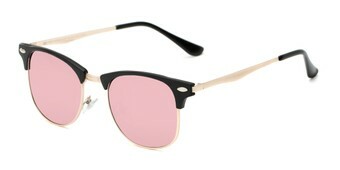 Or broaden your search by looking at all men's or women's sunglasses.